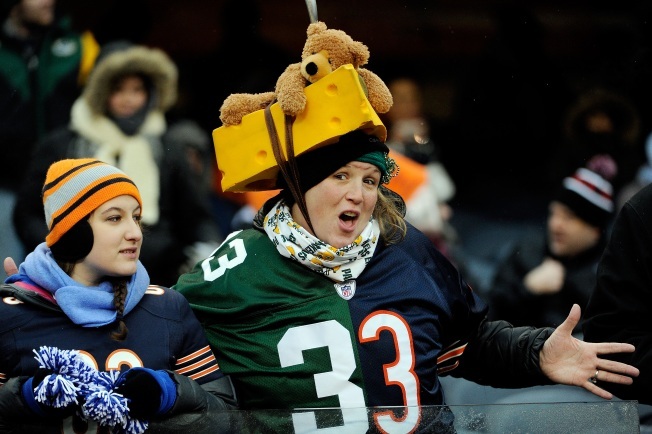 Chicago Bears fans didn’t have much to cheer about last season, but according to the results of a new study, they are still among the best fans in the NFL. The metric, designed by Emory Sports Marketing Analytics, uses a combination of statistics that measure loyalty and engagement among fans of NFL teams. In this year’s study, the Bears ended up finishing in sixth place in the rankings, just ahead of hated NFC North rival Green Bay Packers. So why did the Packers finish below the Bears on the scale despite their recent run of success that has coincided with frequent Chicago failures? So the next time you’re at Soldier Field getting ready to shell out money for tickets or concessions, or the next time you’re grabbing a new jersey online, remember that your financial loyalty has helped the Bears finish ahead of the Packers in at least one area.